Efficient Highly Flexible Solutions Get In Touch! Keep Cool Refrigeration & A/C Ltd. was established by George Wilkinson in September 1993. Together with Mike Kenny, they built the company on integrity, knowledge, and quality service. Mike Kenny remains an integral part of the company in his role as Service Manager. Jason Wilkinson, son of George, worked as a technician for several years and assumed position of President in 2007. 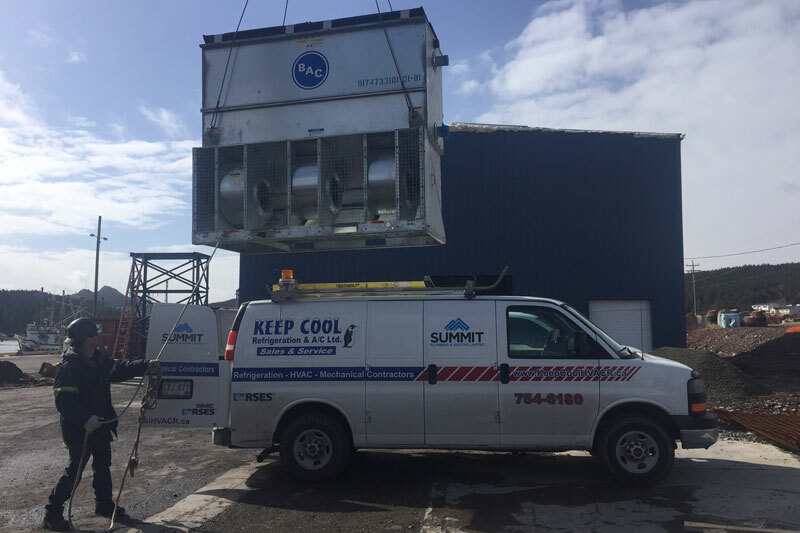 Keep Cool has always provided 24 hour service and is committed to putting customer needs first. We operate with a family based culture and work together to deliver the best product available. We promote safety both at work and at home as we know our employees are our most valuable asset. We strive for excellence each day which we believe has been the key to our success. Keep Cool has always provided 24 hour service and is committed to putting customer needs first. We operate with a family based culture and work together to deliver the best product available. Copyright © Keep Cool Refrigeration & A/C Ltd. All rights reserved.